Banks and credit unions are putting more marketing muscle into promoting their mobile banking platforms. Some are starting to go further. Mobile banking solutions are among the top services that banks and credit unions are looking to promote. A report from eMarketer explores methods and media financial marketers can use to raise awareness and increase adoption of their mobile services. 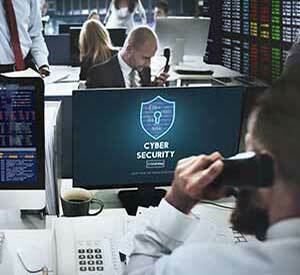 Because mobile banking tools are often marketed to existing customers, banks and credit unions tend to rely heavily on “owned media” — e.g., corporate website, social media channels, and inside the online banking firewall. When it comes to marketing mobile, financial institutions favor two options more than others: on their websites and in their branches. 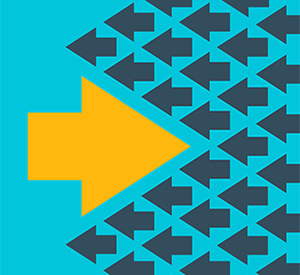 Marc Warshawsky, a mobile solutions exec at BofA, takes a similar approach, using a mix of traditional, digital and in-branch marketing tactics. 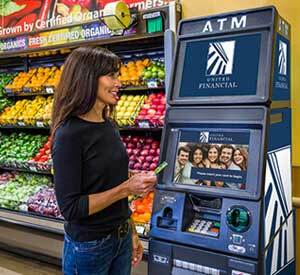 According to eMarketer, Bank of the West’s traditional advertising agency built an integrated campaign, including marketing online, on TV, and ATM screens. Intercept ads (interstitials) pushing mobile tools are shown to users as they log out of the bank’s online banking platform. The bank also developed a separate tablet experience for branch staff to help them walk first-time users through the mobile banking experience. eMarketer cites research by Maxymiser, saying that US consumers trust promotional content posted to their institution’s own web or mobile site enough that they are willing to click on it. The odds that consumers will click increase when the content is specifically targeted and relevant to their needs. If fact, one in four respondents said they were “very likely” to engage with promotions and offers on an institution’s website, while an additional 28% indicated they would “likely” click on such content. 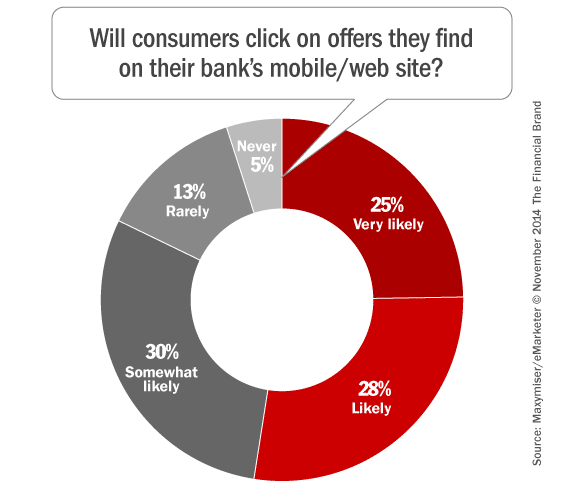 Only 5% threatened that they would “never” click on offers on a bank or credit union website. When most financial marketers think about marketing and mobile devices, they are usually only thinking about how to get more consumers to adopt more of their institution’s mobile solutions. But banks and credit unions aren’t typically thinking about how they can use the mobile channel to market their other products and services. Research from xAd/Telmetrics suggests that banks should be very interested in going beyond the current service-focused perspective they have towards their mobile apps. 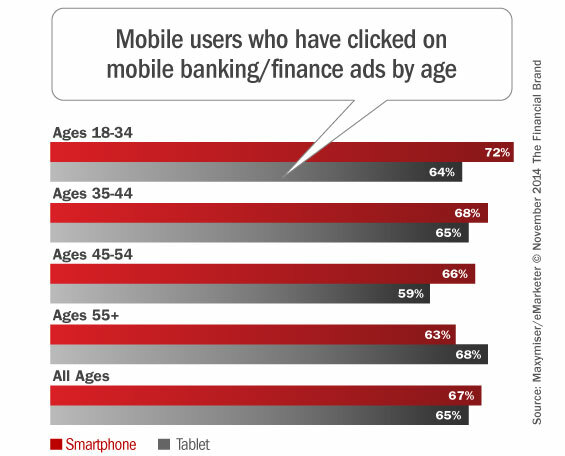 Across all age groups studied, high proportions of US smartphone and tablet owners of all age groups recall encountering and clicking on ads for banking/financial services. 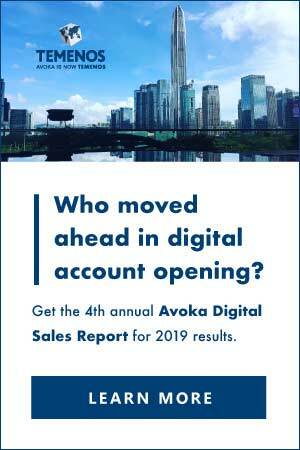 but growing number of financial institutions are waking up to these opportunities, with an increased emphasis on using their mobile web and app properties to better support marketing functions — specifically cross-selling and upselling. of financial institutions on projects for digital and mobile banking experiences, identified Chase’s “My New Home” app as a good example of how an institution can provide useful mobile tools with the goal of driving customer acquisition. a really simple app to download when looking for a house,” McMillian said in an interview with eMarketer. The app is conversation with a mortgage banker at the bank,. Meghan Gound, AVP/eChannels at Navy FCU, said the credit union integrated cross-selling capabilities into its tablet banking app with the launch of a mobile credit card application. This article was originally published on November 4, 2014 . All content © 2019 by The Financial Brand and may not be reproduced by any means without permission.